Cannibal Holocaust is a graphic Italian horror movie released in 1980. 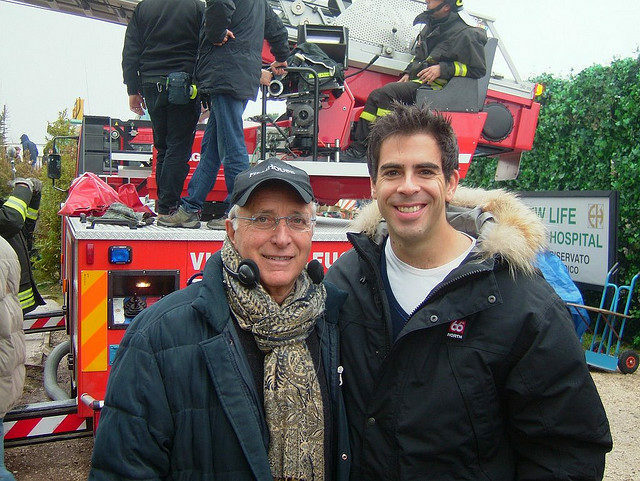 The film was directed by Ruggero Deodato, popularly known as “Monsieur Cannibal.” Deodato is best known for directing extremely graphic and gory horror movies. The film “Cannibal Holocaust” follows a crew of anthropologists from the New York University who venture into the depths of the Amazon rainforest to search for a missing documentary film crew who had gone to the Amazon to film the customs of cannibal tribes. The remains of the film crew are found along with several film reels, and the anthropologists learn that the film crew intentionally massacred an unwitting tribe in order to film a shocking documentary in which the natives would be portrayed as uncivilized monsters. The movie features extremely graphic violence and several real depictions of violence towards animals, and it should not be seen by anyone with a faint heart. 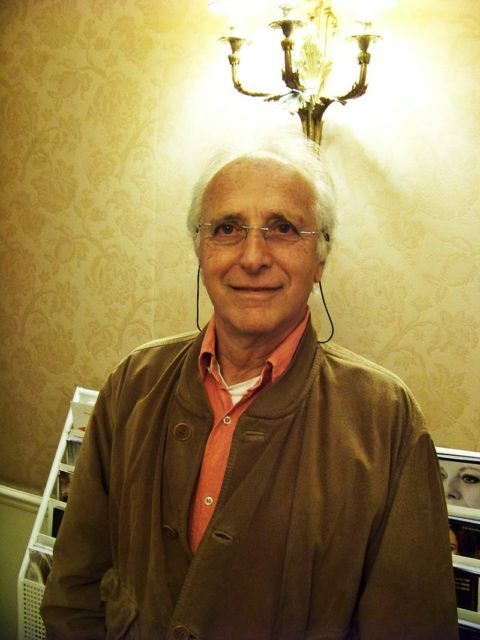 After the movie’s Italian premiere, Ruggero Deodato was immediately arrested on obscenity charges. Several critics suggested that the deaths depicted in the movie were genuine, and Deodato was immediately charged with murder because the violence was so realistic that the prosecutors thought he must have killed at least one of the actors on camera. 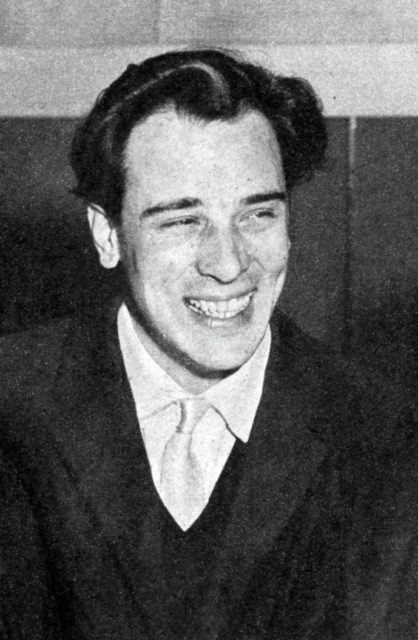 The soundtrack to the Cannibal Holocaust” was composed by Riz Ortolani, a prominent Italian film score composer. However, Deodato quickly proved his innocence. All actors from the movie appeared in court and testified to the special effects methods used to create the realistic violence. 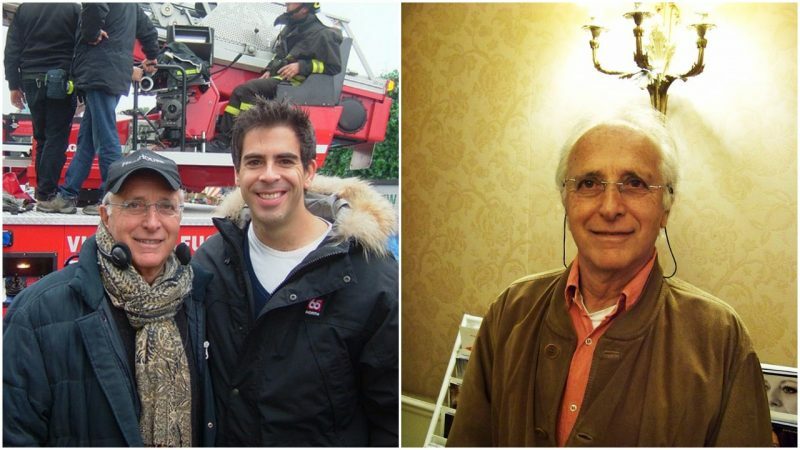 During an interview for an Italian television show, the actors stated that they enjoyed filming the movie, as Deodato was an extremely mild-mannered and professional director who had no murderous tendencies whatsoever. The murder and snuff charges against Deodato were dropped, but the film was banned in most countries throughout the world. Still, the movie’s notoriety caused it to be illegally distributed via underground channels, and it quickly achieved significant popularity. Although the movie is still banned in many countries, it has reached iconic status among horror fans, and many contemporary critics praise Deodato’s critique of the colonial agenda of the Western civilization. Also, the movie sparked a revolution in the so-called “found footage” genre; its filming techniques were later popularized by the much less violent film The Blair Witch Project.